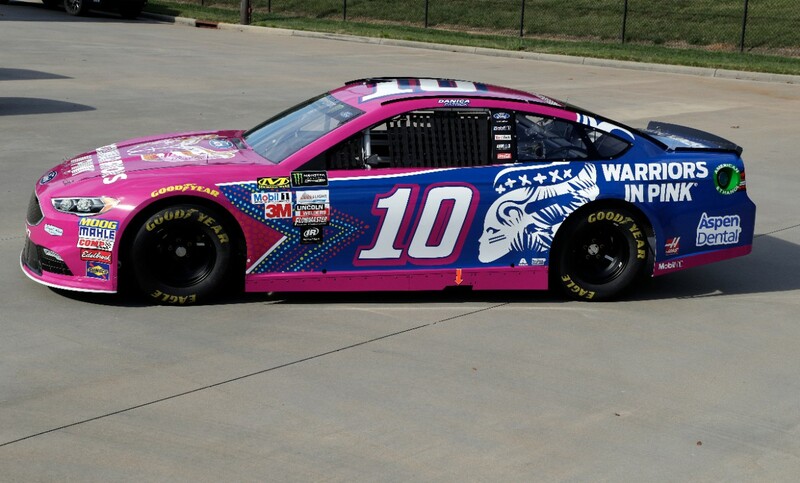 Danica Patrick is debuting the No. 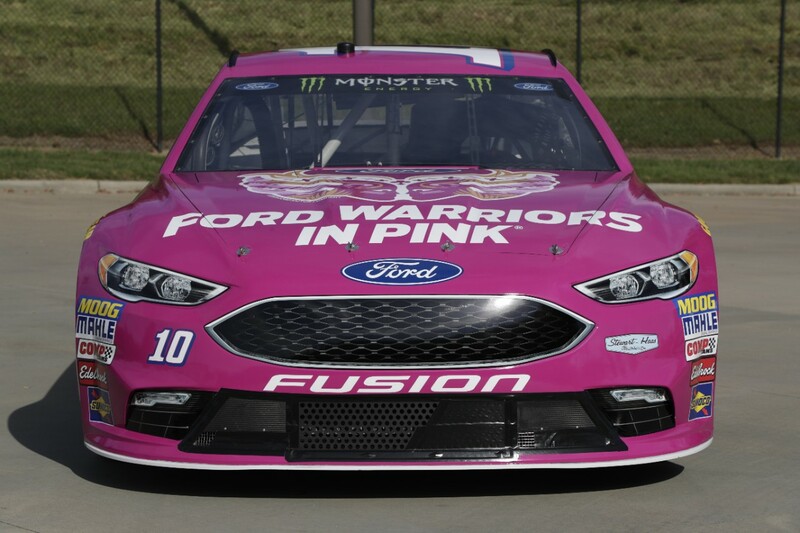 10 Ford Warriors in Pink Fusion race car in this weekend’s Monster Energy NASCAR Cup Apache Warrior 400, then again Oct. 8 in the Bank of America 500 to mark Breast Cancer Awareness month. 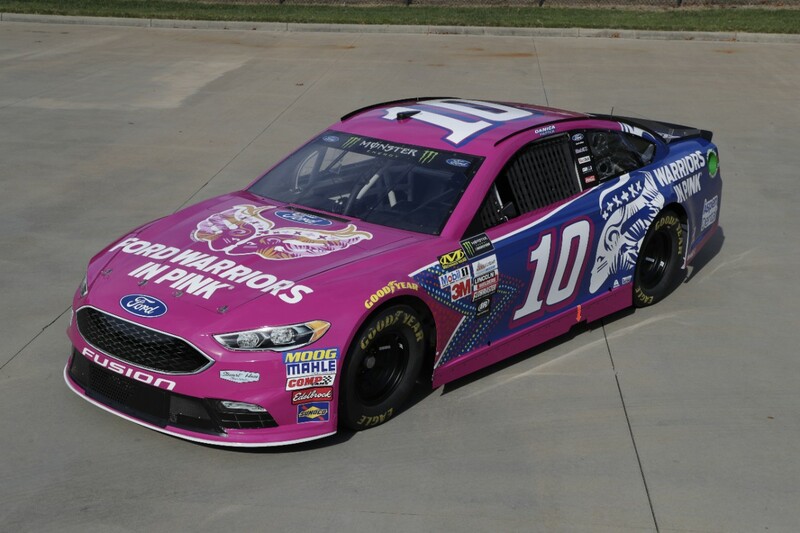 One of the most successful women in the history of racing, Patrick’s involvement in the cause stems from her personal experience supporting friends who have dealt with the disease, as well as her recognition that warriors battling breast cancer deserve More Good Days – an initiative made possible through Ford Warriors in Pink. 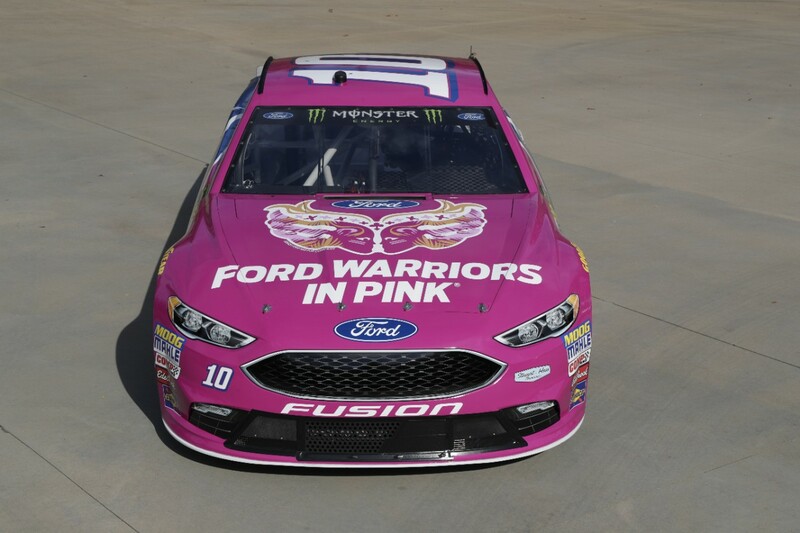 Now 23 years strong, Ford Warriors in Pink continues to drive awareness and action in the fight against breast cancer – so far dedicating more than $133 million to the cause.